Next month will be amazing for Naruto fans as Boruto: Naruto Next Generations is going to premiere in it. In the mean time, have a look at new updates regarding it which surfaced recently. The new teaser trailer of Boruto: Naruto Next Generations begins with Naruto and Hinata’s son, Boruto running. Later on, it is showcased how he interacts with his friends. 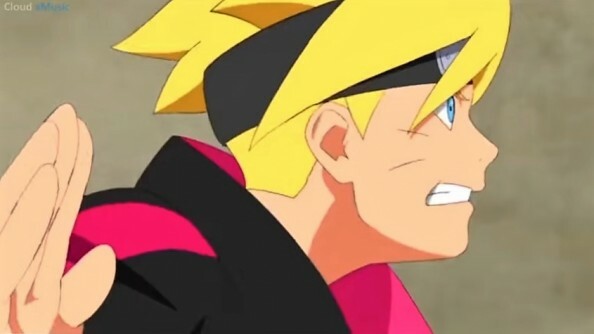 You can have a look at the new teaser trailer of Boruto: Naruto Next Generations below. The manga chapter of Boruto: Naruto Next Generations has already begun and is even on its 10th chapter. However, fans should keep in mind that the anime version will feature a brand new story, meaning that it will be different from the manga. 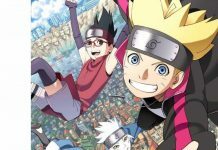 According to the official synopsis of the upcoming series, Boruto: Naruto Next Generations will begin with Boruto facing some challenges while growing up in his neighborhood. The series will take place in Konoha. The village is now more peaceful as compared to before and the people have modernized their way of living. Fans will get to see large buildings, cars that will run on electricity and computers. However, despite the fact that the era is a modern one, the Ninja Academy will be still there to teach the young ones the way of Ninja. 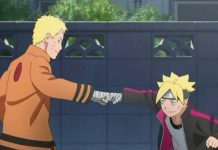 Boruto, who is the son of the seventh Hokage Naruto, will join the academy, but he will face some problems regarding making friends because of his reputation. 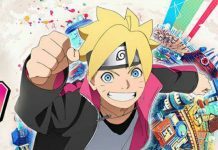 Boruto: Naruto Next Generations will hit the screens on April 5, 2017. Share your thoughts regarding the upcoming series below.